Rates subject to change. APR= Annual Percentage Rate. APY= Annual Percentage Yield. Click product for rates, terms & conditions. 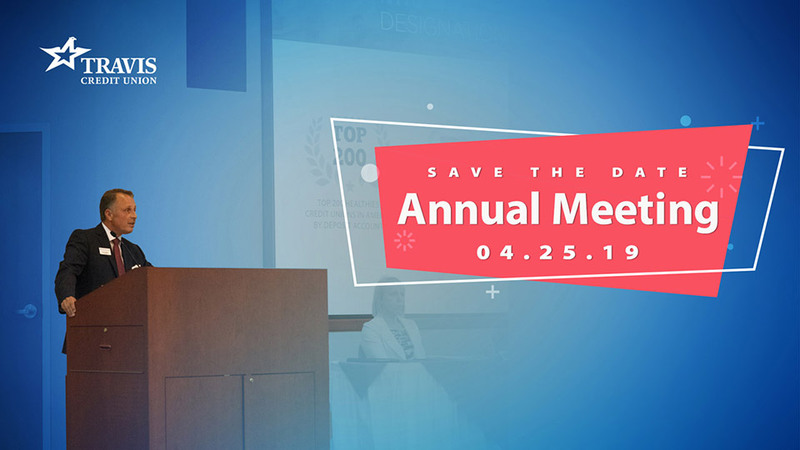 The annual meeting of the members of Travis Credit Union will take place on Thursday, April 25, 2019 at 5 p.m. at One Travis Way, Vacaville, CA. Take advantage of a free education through our Financial Education Hub. Member or not (though we hope you are), our interactive video library is ready to teach you about things such as identity protection, credit scores to retirement. Travis Credit Union is committed to the financial health of the communities we serve. We are advocates for our members and the education we provide helps them to make smart choices about their money. Travis Credit Union’s commitment to the communities where we live and work isn’t just words alone. We walk the talk. Here are our highlights from 2018. Providing you with the best experience possible is what we strive for. 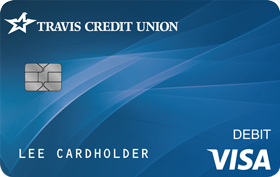 Here’s what some of our members have to say about their experience with Travis Credit Union. Your online and on-the-go lifestyle has met its match. Your finances, your way. The Access account combines the features of a debit card with the convenience of banking from your smartphone or tablet.